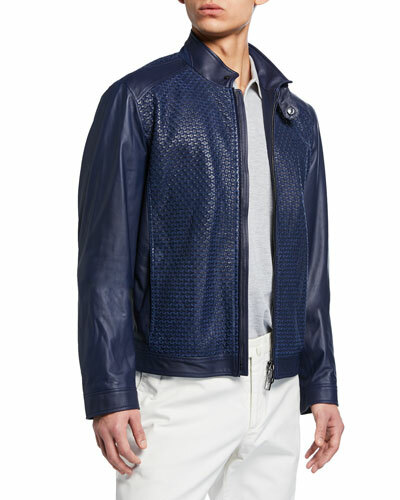 The eponymous label of Stefano Ricci has grown from a renowned collection of luxury ties into a global lifestyle brand. 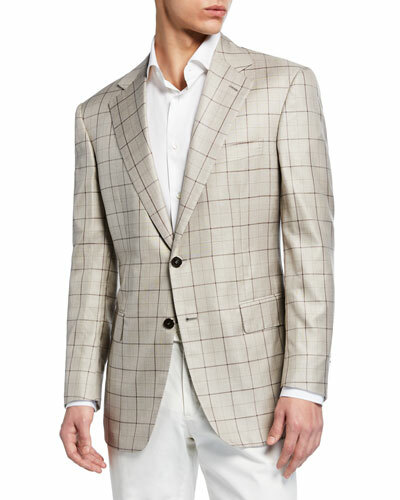 Stefano Ricci apparel epitomizes elegance with luxurious fabrics, classic designs, and impeccable detailing. 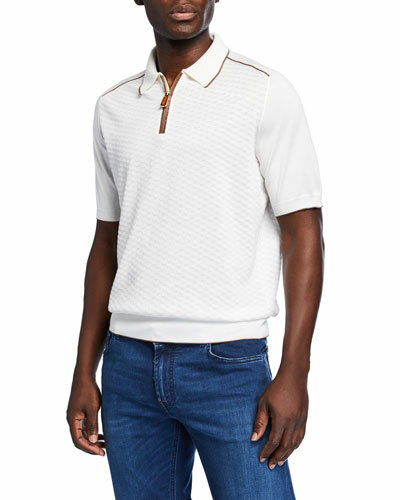 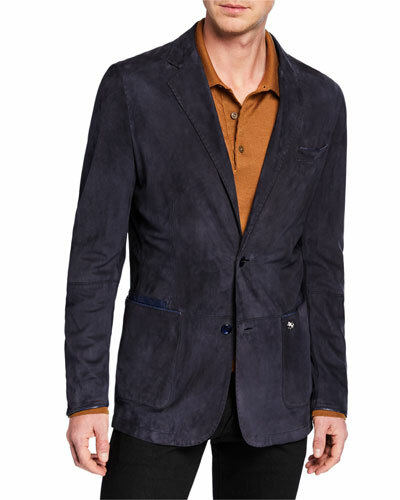 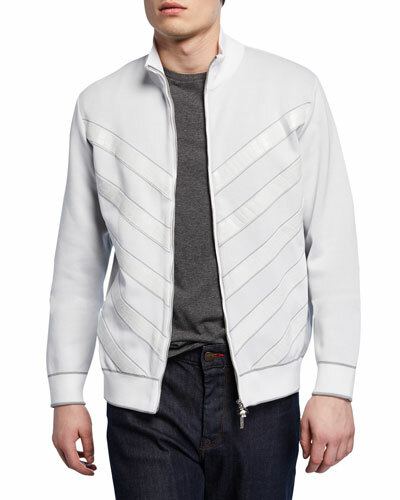 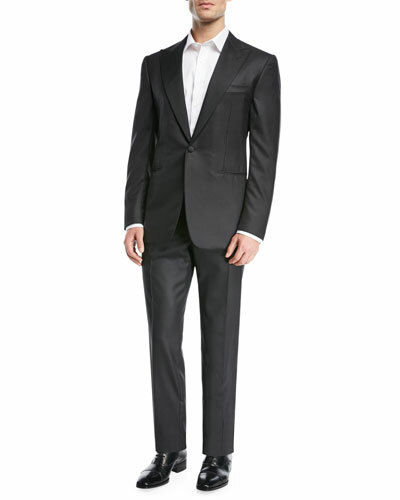 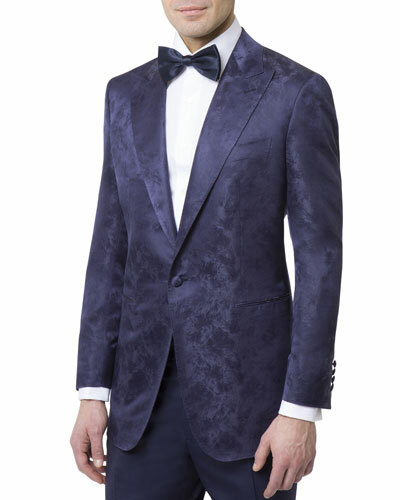 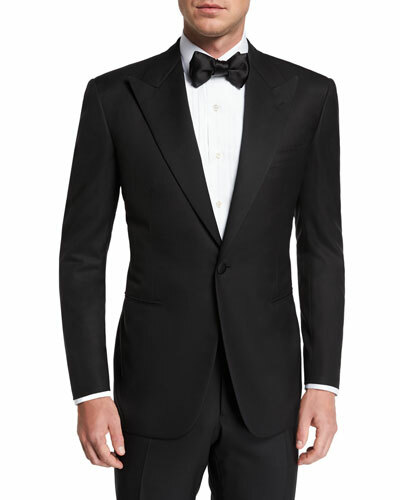 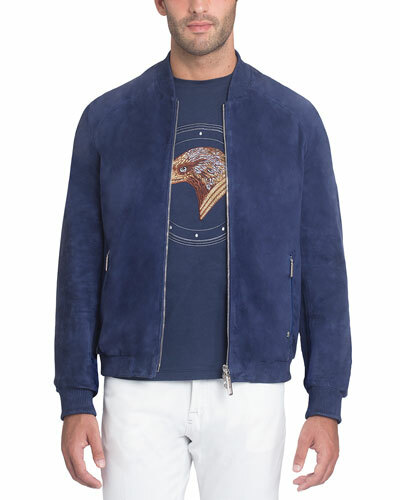 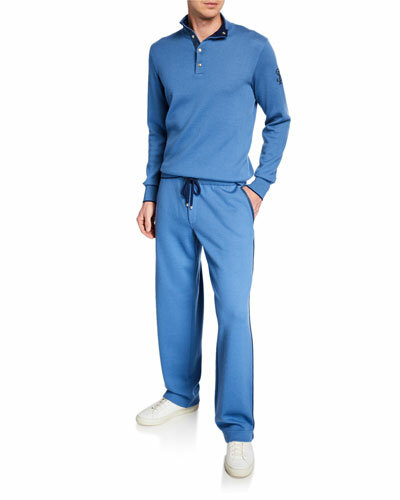 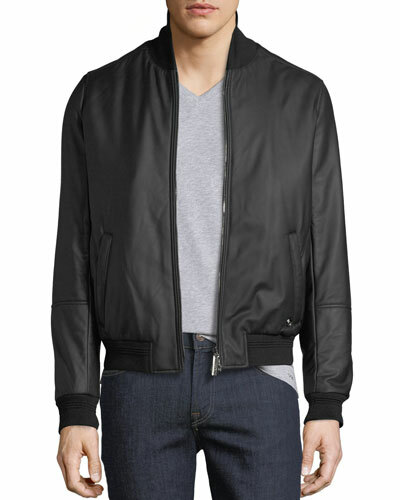 Neiman Marcus offers a great collection of Stefano Ricci shirts, jeans, sweaters, blazers, and more.